Fri. 3:00 p.m. – 10:30 p.m . Sat. 10:00 a.m. – 10:30 p.m.
Lower Town district, 7th and Madison streets, Paducah, Ky. The annual Fine Art and Music Festival will feature art displayed in the heart of this nationally recognized gallery district. 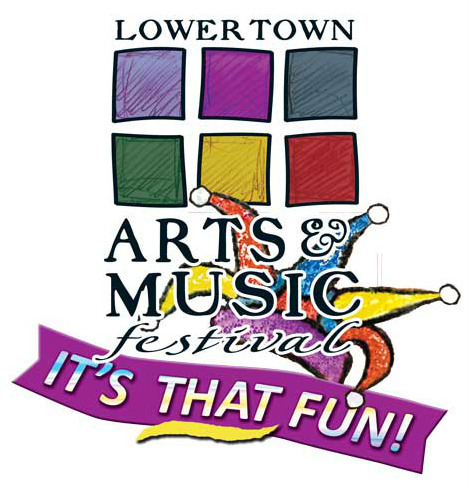 Bands will perform free concerts and lots of food and artist vendors available. This entry was posted in All the Buzz - Bee Informed and tagged Arts, music on May 7, 2017 by massacbeeswax.